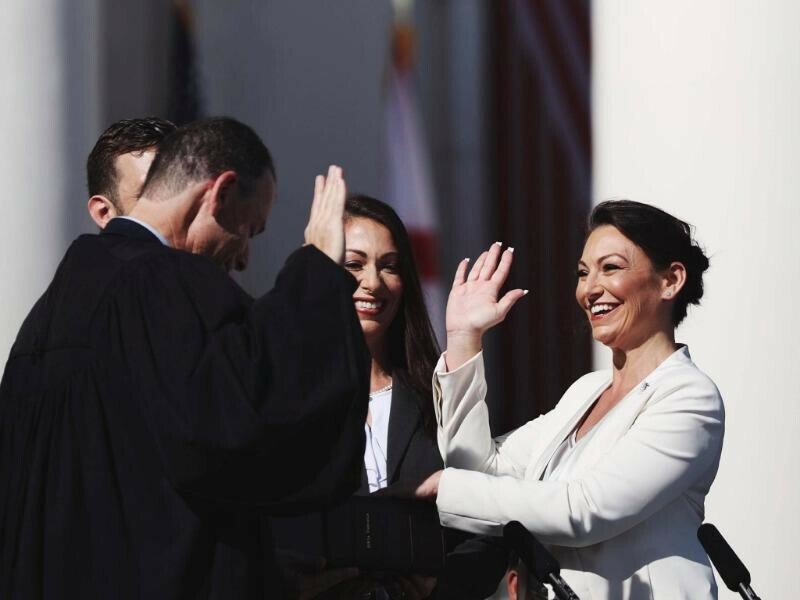 Nikki Fried was sworn in last week as state agriculture commissioner, becoming the first woman elected to run the Florida Department of Agriculture and Consumer Services. She also is the only Democrat holding statewide office and the first Democrat on the state Cabinet in eight years. 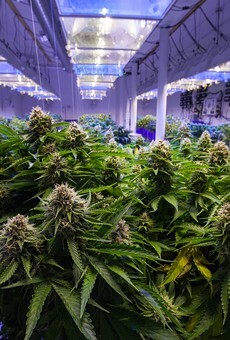 Fried is an attorney from Fort Lauderdale who was a student-body president at the University of Florida and a lobbyist on medical-marijuana issues. The News Service caught up with Fried on Friday. Q: I know you’ve been in the job for about three days, but I’m going to start off with your impressions on the whirlwind week of Gov. 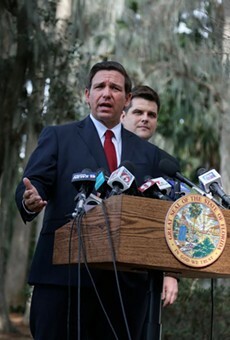 Ron DeSantis. Is he showing signs that you’ll be able to work with him? FRIED: Obviously, the movement today (at Friday’s Cabinet meeting) to pardon the Groveland Four was historic, and obviously it could not have been done without his motion to do the pardon. Seeing his fulfilling that today is definitely a showing of good faith that we’re going to be able to work together on some good policies. Also, yesterday, his announcing some shifts in some things in dealing with water issues, asking for federal dollars, more attention to the Everglades and asking for the resignations of members of the South Florida Water Management District also shows good opportunities for the two of us to collaborate on some big policy issues. I’m definitely optimistic the state of Florida is in the right mind when it comes to water and the environment. Q: Are you taking any action after a report President Trump has considered using money from the 2018 disaster-relief package, which included several sources of funding for Florida farmers hit by Hurricane Irma, for a border wall? 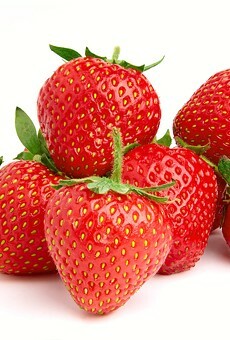 Meanwhile, DeSantis is being urged to get the state Division of Emergency Management to start distributing a $340 million block grant that was included in the package for citrus growers. FRIED: My priority is getting those dollars from emergency management from Irma down to our ag community. They have been really hit hard from Irma and Hurricane Michael and getting those dollars to them in a timely manner is imperative for their livelihood. These individuals don’t have an opportunity to wait for another off-season to rebuild. Every dollar that comes into them really helps rebuild their land and makes sure they can compete with the rest of ag across the country. 100 percent. We heard that throughout the campaign trail; that there were farmers all across the state that were still waiting for their money. We knew going into this, that money had not been disbursed yet. Q: When will we see directives on medical marijuana and industrial hemp? FRIED: We will be creating a director of cannabis. You will start seeing those changes once that person is in place. 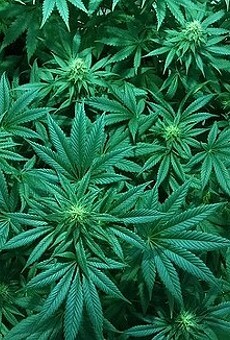 We’ll start doing a lot of initiatives that we talked about on the campaign trail: the edibles rule; such as making sure we’re doing best-management practices in regard to medical marijuana treatment centers; and start working on rules and regulations for hemp per the farm bill from 2018. Q: When will we see changes to the concealed-carry permit program, are you backing Sen. Lauren Book’s proposal to move the department to the Florida Department of Law Enforcement, and will you be meeting with NRA lobbyist Marion Hammer about access to the agency? FRIED: That is definitely not a priority. An ask for a meeting with Marion Hammer is definitely not on the priority list. My priority is to make sure we have reviewed the inspector general’s report on what they have been recommending to some of the process changes that need to happen internally, and we’re going to review those and initiate some of those changes. So that is our priority, to make sure we’re doing the background checks as I promised the state of Florida and to make sure that we are creating a process so that people aren’t falling through the cracks and that we’re actually putting the safety of our citizens first. I think it’s irresponsible to talk of moving it to another Cabinet agency (Chief Financial Officer Jimmy Patronis’ agency) just because Marion did not like the outcome of the election. We have been in conversation with Sen. Book and all of the interested parties and a lot of the members of the House and are trying to make the right decision on this. This is not going to be about a power grab. This is going to be about making a right decision for the future of this department and the future of that bureau. Q: Do you feel a lot of responsibility now that you’re the only statewide elected Democrat? FRIED: It’s definitely a tremendous responsibility, this is not something that I went into the campaign season hoping or expecting. I take this responsibility very seriously. This is an opportunity to help mold the future of our party and to grow off of the seeds that have been planted with some new leadership in the House and Senate. But really, I’m just looking forward to working with our colleagues across the state and working across the aisle to get some policy initiatives, making sure it’s state before party.